Self Cure Remedy details of Apply lemon juice for the care and relief of Acne, including effectiveness and popularity scores of the remedy. 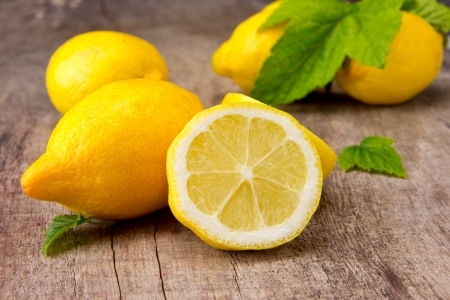 Lemon cleans out dirt that has accumulated in the pores and will harden the sebum. The self cure remedy of Apply lemon juice for the care and relief of Acne has an effectiveness score of 4.0 and a popularity score of 80 on the self-cure system.